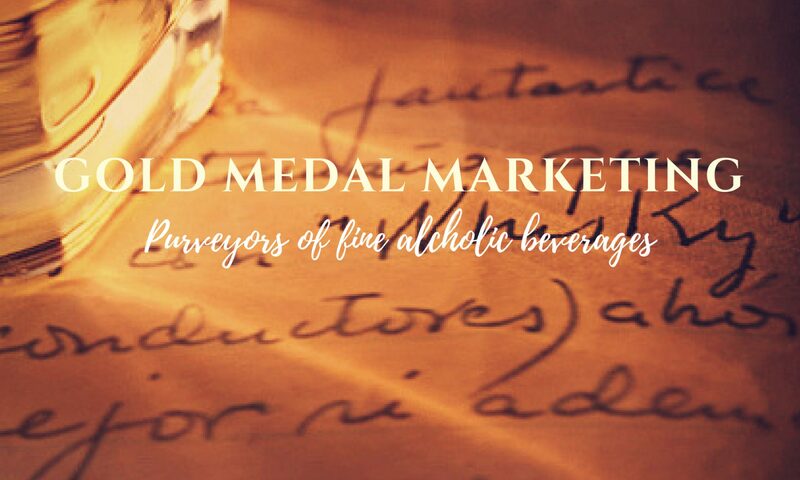 TULLIBARDINE – GOLD MEDAL MARKETING INC. The history of Tullibardine as a location for brewing and distilling is one of the oldest in Scotland, dating back to the 15th century. The story begins in 1488, when a young King James IV of Scotland stopped by before his coronation to purchase beer from the local brewery. This brewery was known for producing fine beer as a result of the local water source. By 1503, the King had granted them a Royal Charter. The water comes from the surrounding Ochil Hills, drawn from the Danny Burn. Formed over 400 million years ago with layers of basalt and red sandstone, these hills are well known for the gold that was once mined from them. The clear water that runs through them, will have taken 15 years to reach the Danny Burn. In 1979, Highland Spring began to bottle this same water. Today Tullibardine reigns supreme as a fine malt whisky of majestic qualities. Distilled from the purest highland spring water Tullibardine’s qualities make it an ideal introductory malt scotch whisky and is described as ’eminently quaffable’. Tullibardine Wins 3 Awards at the 2018 Ultimate Spirits Challenge!